Stationery is one of the most visible and most frequently used forms of communication. 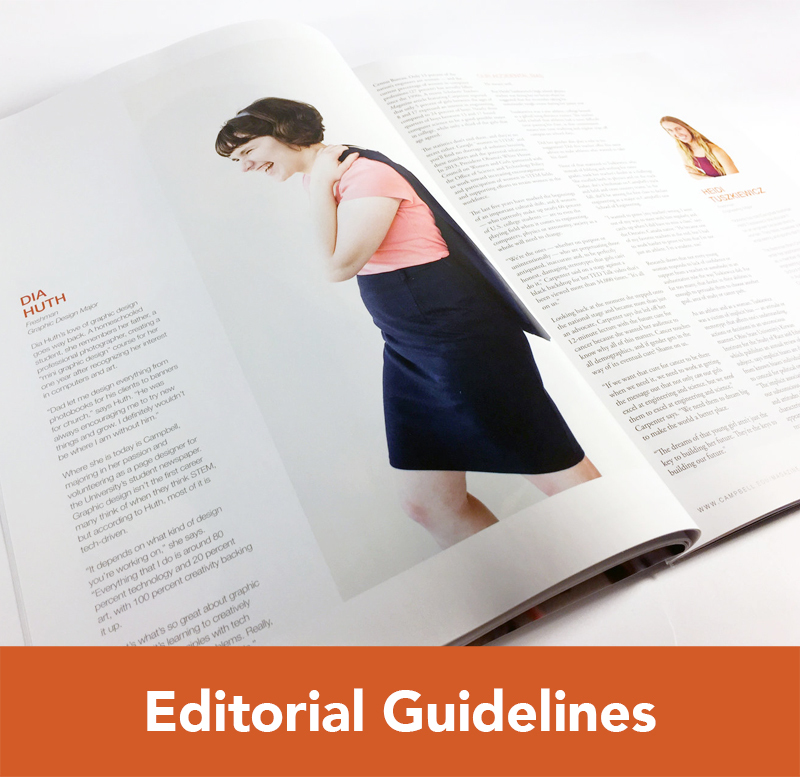 Stationery provides an introduction, an impression and a continuing point of contact. 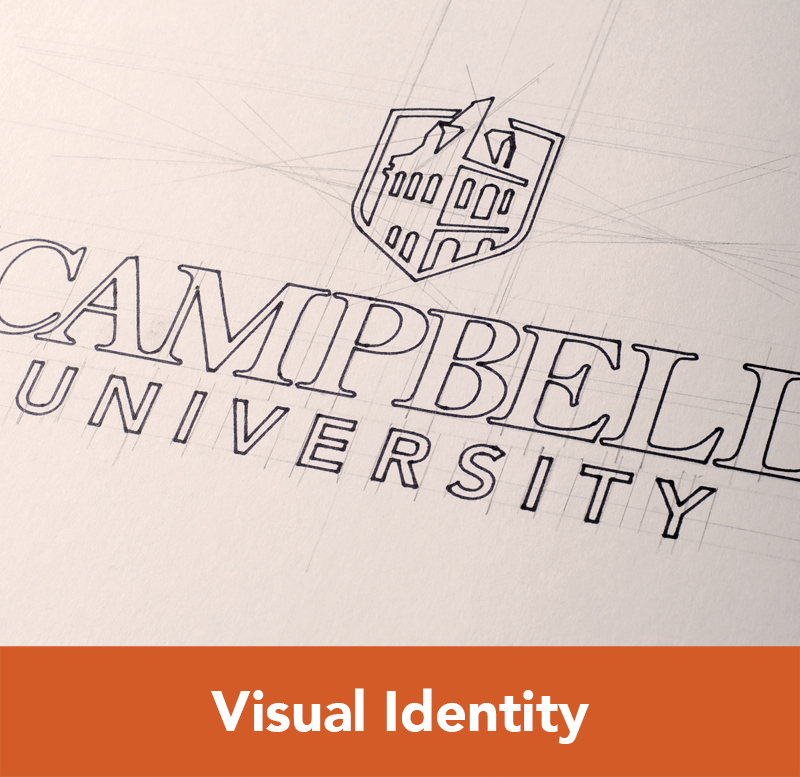 All University letterhead, envelopes, and business cards are to be standardized bearing the Campbell University wordmark to provide consistent institutional identity. 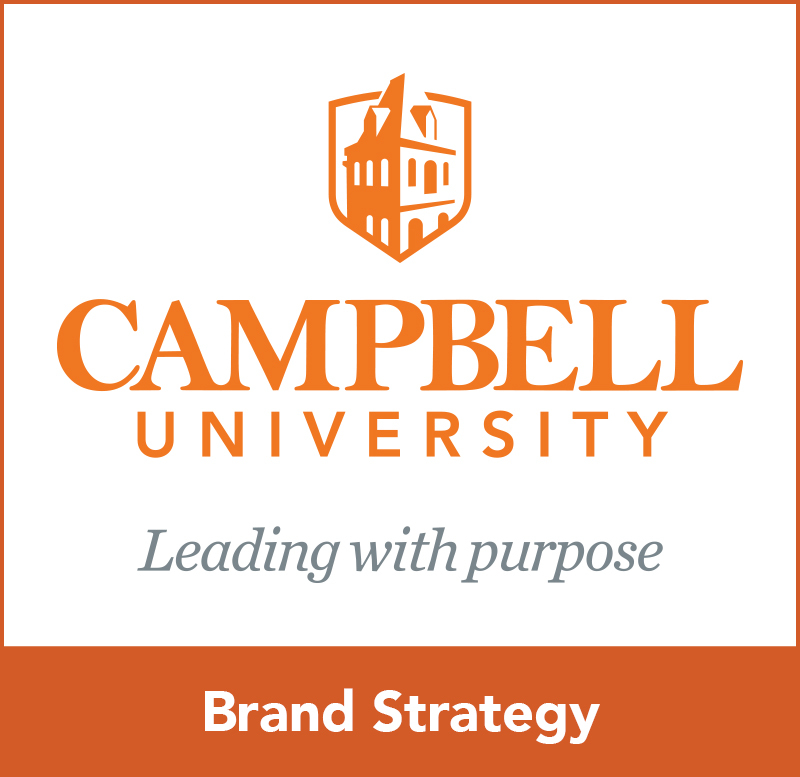 All Campbell University stationery requests are to be coordinated through the Copy Center.